The Law Offices of Gregory Krasovsky provide legal representation to those injured by the diabetes drug Actos. Actos has been known to greatly increase the likelihood of developing bladder cancer (40% increase), along with increasing the risk of heart attacks. Although many European countries with significantly more strict regulatory standards have taken Actos off the market, the FDA still allows people to be prescribed to this drug, even though it was released a safety warning in June of 2011. 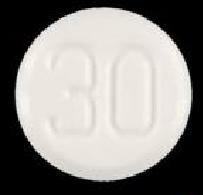 Furthermore, the makers of this drug, Takeda Pharmaceuticals, have as of yet refused to initiate an Actos recall. Many people speculate that some doctors are continuing to prescribe Actos to patients without notifying them fully of the many dangers associated with this drug. 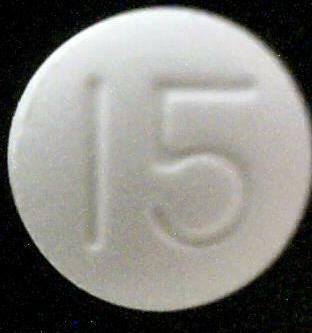 Actos has many of the same negative side effects as another diabetes treatment, Avandia. In fact, in one study, it has been found that more people die from heart attacks using Actos than those who used Avandia (from the journal Circulation: Cardiovascular Quality and Outcomes). 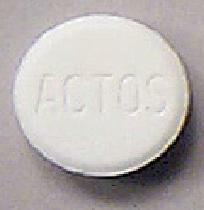 Actos is particularly dangerous because it has been prescribed to thousands of people. In fact, Takeda’s sales of Actos have exceeded $3 billion dollars! We believe that drug makers should be held responsible for the deadly product they put on the market. We are also aware of the fact that drug makers make a lot of money selling these harmful drugs and that they will fight any attempt to claim damages. If you have been injured as a result of taking Actos or other Type 2 Diabetes drugs, please contact our attorneys today to schedule a free consultation. We take all Actos problems very seriously, especially if you are seeking Actos lawsuit compensation.